Which cast-on method will work best for your knitting project? Find out here! Do your knitted hats struggle to squeeze onto a head? Do your knitted socks fail to stand proud and tall? Or do your knitted blankets refuse to lie flat and rebellious curl and twirl in every direction? I’ve had every single one of these problems! And now that I’ve been knitting for over 10 years, I’ve come to realize that a big reason for these issues is my cast-on method. Do you use the same cast-on method for every knitting project? I use the same one for 99.9% of my projects, and I suspect many knitters are like me. But while using the same cast-on method constantly is convenient, it’s not always the best idea if you care about how a knitted item acts when you’ve finished it. The wrong cast-on can cause all of the aforementioned problems and more. The right cast-on, on the other hand, will help contribute to a project’s success. For example, for a top-down hat, a pattern might call for you to use a cast-on that results in a very small circle of stitches that you will add increases to form the top. A top-down sock pattern may suggest you use a particularly stretchy cast-on so that the resulting sock is neither too tight around the ankle or calf nor too loose to stand up. Read on for many common (and a few not-so-common) cast-on methods. These descriptions include good projects to use the cast-on with and a link to a tutorial, so you can practice the cast-on yourself! Knitted Cast-on: This is the cast-on method I first learned when I took up knitting, and I’ll bet it’s the one you used, too! It’s great for beginners, as you practice the knit stitch while you practice casting on. You can also use it for casting on a lot of stitches, as long as you don’t need it to stretch. It’s not very flexible. Long-Tail Cast-on: This is my preferred cast-on method. It’s stretchier than the knitted cast-on, and as I mentioned earlier, it’s speedy once you get the hang of it. It’s not without its disadvantages, though. The biggest is that it can sometimes be difficult to judge how much yarn you must pull out to begin. You can sometimes pull out way too much — resulting in a far-too-long tail — or, worse, too little, which often requires pulling out all the stitches and starting over. Backwards Loop Cast-On: While this method is very easy, you may find the first row or round tricky without losing stitches. I do like it for projects in which you must cast-on additional stitches mid-project. Judy’s Magic Cast-On: This is a wonderful way to cast on for toe-up socks! It’s a little tricky at first, but a good video tutorial will help immensely. The one I’ve linked to here was the one that made it finally click for me! Circular Cast-On: One of the few casting on methods that requires a crochet hook, this is a great technique for beginning shawls or circular blankets from the inside out; it also is a beginning for many top-down hat patterns. Twisted German/Old Norwegian Cast-On: Sometimes knitting techniques go by more than one name. Have you noticed that? Anyway, this is a fantastic method for casting on top-down socks. I really should use it more often, actually. It’s marvelously stretchy. 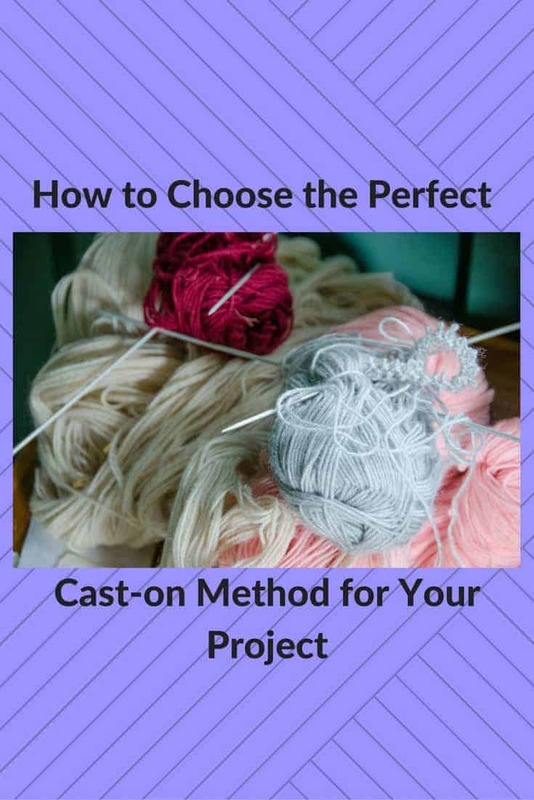 I hope you’ll find the cast-on method here that is just what you need to start your next project. May you never have another too-tight hat brim or too-slouchy sock cuffs! 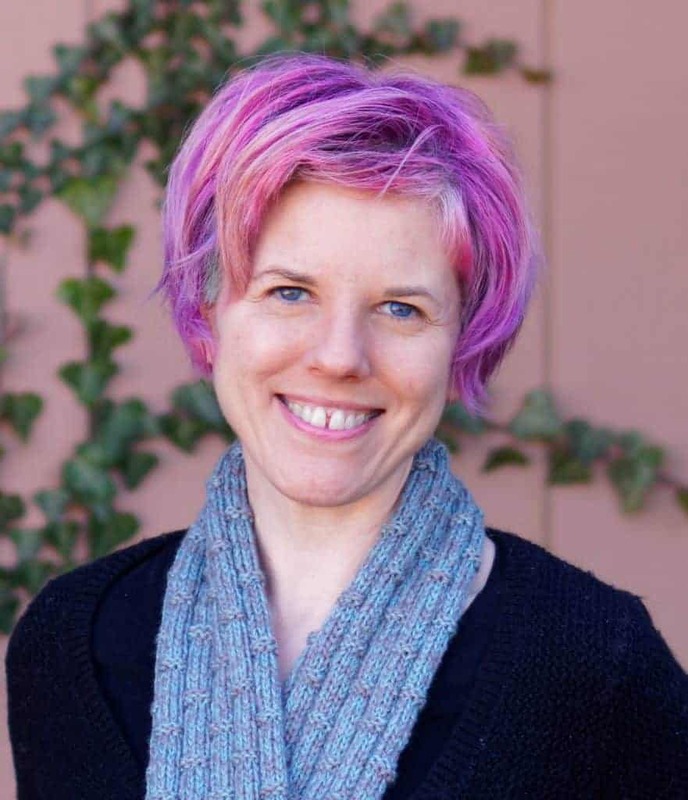 If you’d like even more great cast-on methods — many of which you may have never heard of! — be sure to check out my post on little-known cast-ons that will blow your mind!